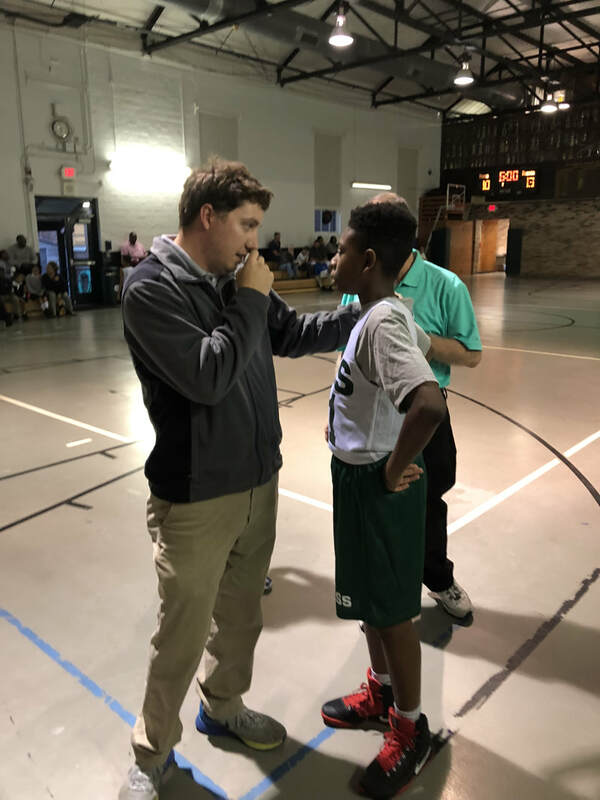 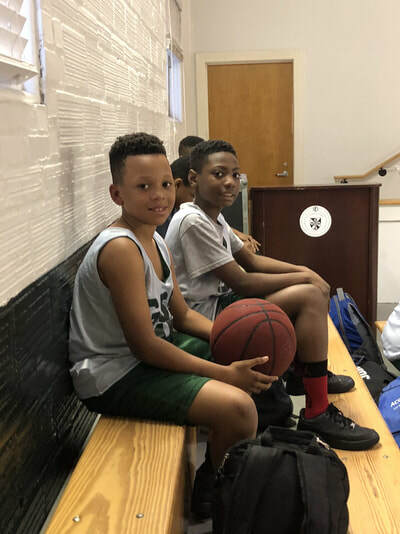 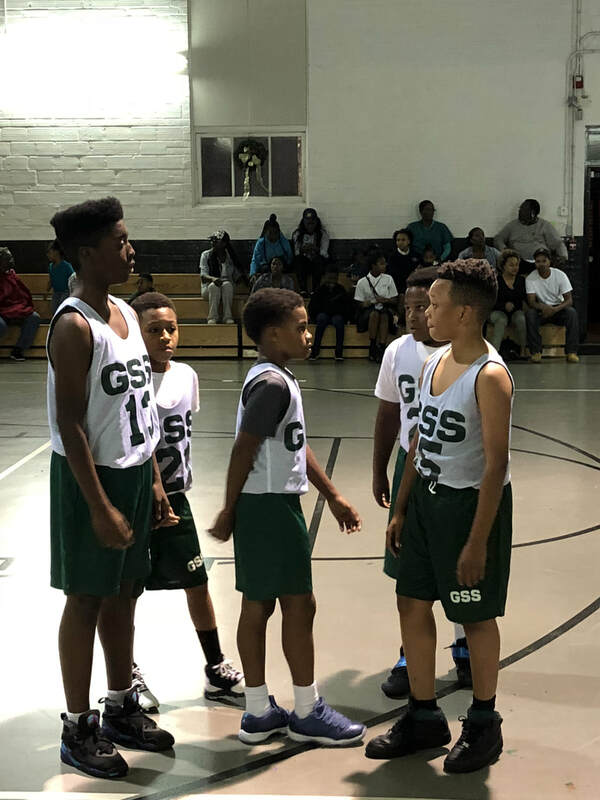 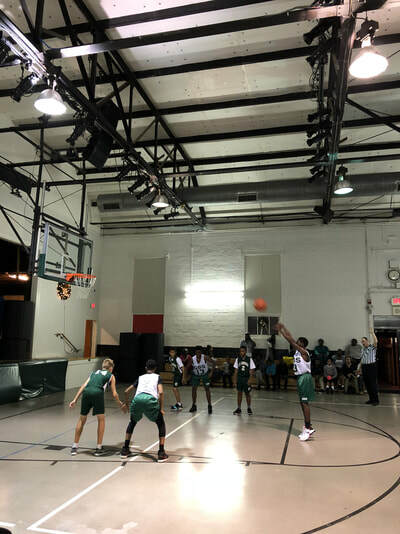 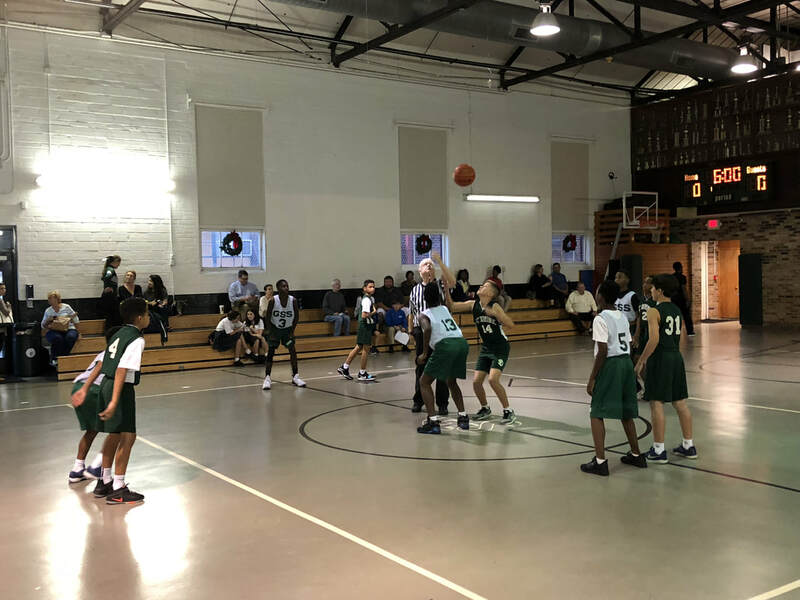 The GSS basketball season has begun and the shamrocks have been playing well. 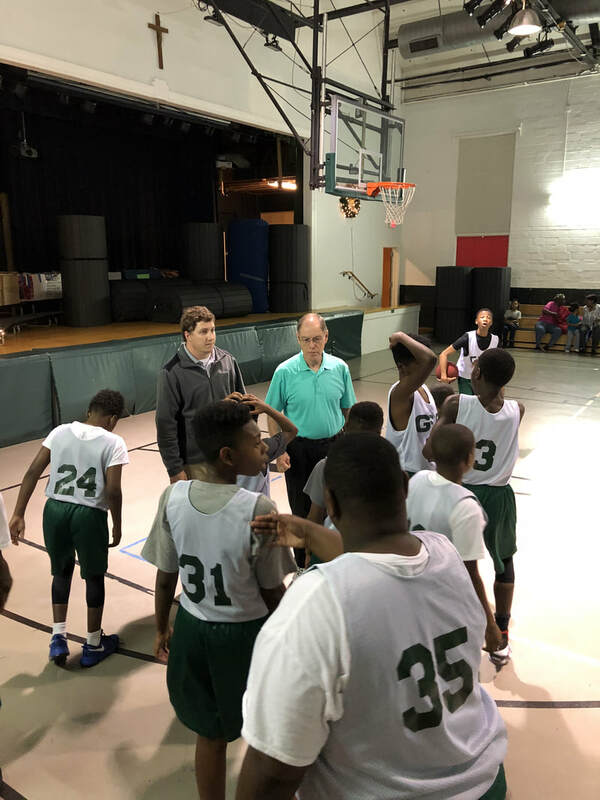 Currently sporting a 2-1 record with many games left to play. 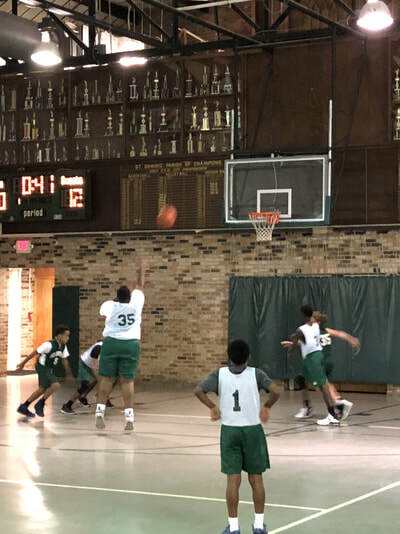 The fighting shamrocks will continue their season into January before the playoffs begin. The fighting shamrocks are coached by Mr. Glenn Ferrand, Mr. Patrick Ordoyne, and Mr. School Thompson.